Congratulations to the Oklahoma Sooners on your third national title! 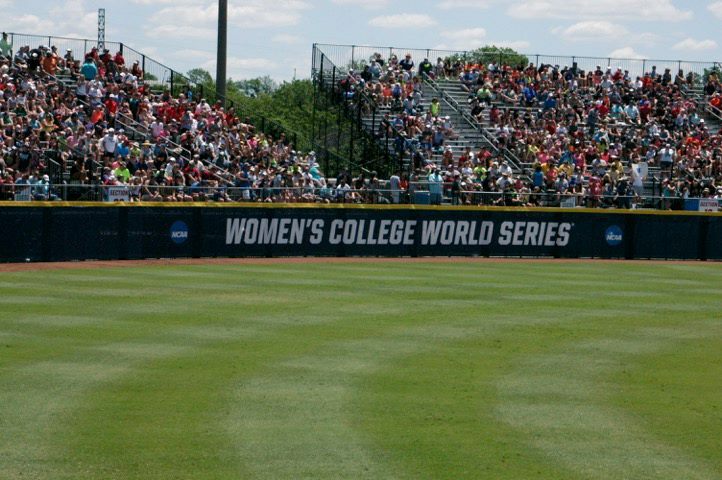 We had a great experience at the Women’s College World Series and are happy to have played a part in greening a field made for champions! Why is it so valuable for Golf Courses? Why is it so valuable for Sod Farms? Why is it so valuable for Sports Turf? Why is it so valuable for Lawns? What are Humic and Fulvic Acids and why are they important? Humic and fulvic acids are known as humic substances and occur naturally in soils and sediments by biodegradation of dead organic matter. Increasing humic and fulvic acids in the soil have proven to be beneficial to many plant and soil reactions. The range of benefits include enhanced root growth, increased nutrient uptake, increased bio-mass, increased photosynthesis, better overall plant health, less plant disease, better soil health and decreased soil compaction.